Darker? Fruitier? 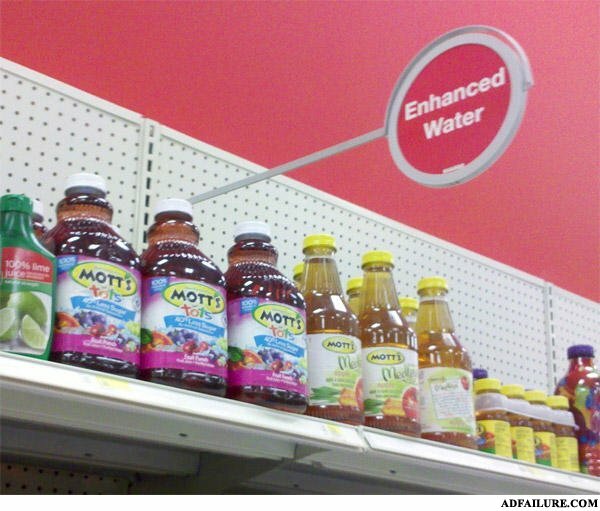 It may be enhanced, but it will never be accepted. What did the man who brutally raped and murdered his infant daughter say?